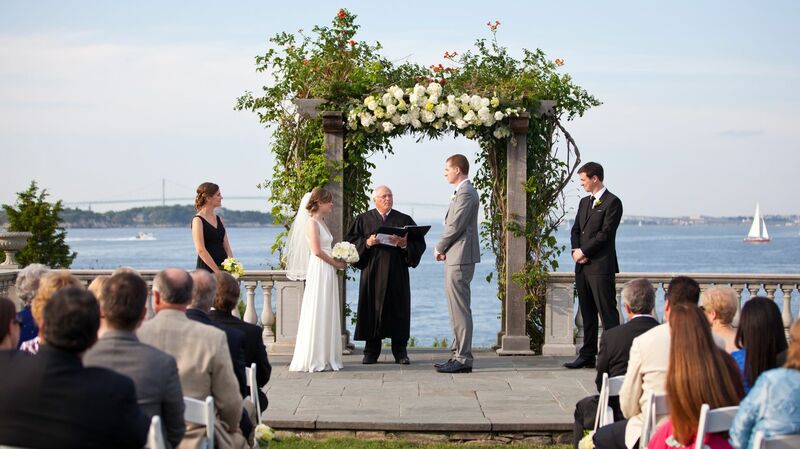 Plan your wedding in Newport, RI within the historic estate of Castle Hill Inn, situated on 40 breathtaking acres overlooking the Atlantic Ocean and Narragansett Bay. Newport wedding planning has simply never been easier. Submit a Request For Proposal and one of our event specialists will be in touch. We look forward to hosting your special day in classic New England style.